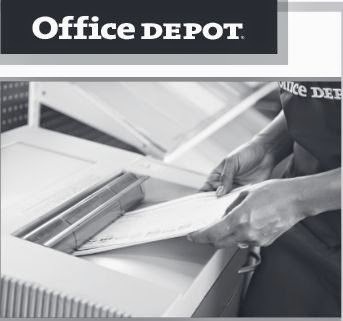 Click the link below to go to the website to get your Office Depot coupon for free document shredding up to 5 pounds! Take your coupon to your nearest store to redeem it. The Coupon Expires 4/29/14.